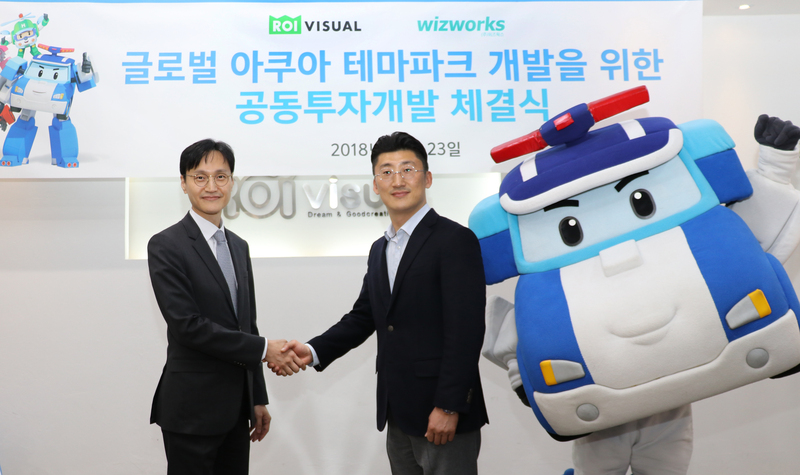 In October 2018, Roi visual held a joint investment development ceremony with Aquarium developer Wizworks. Aquathema Park has the largest inland land area of 17,267㎡, and a surface area of 16,528㎡,5,000 tons of aquarius. Starting with South Korea, Aquathema Park is planning to expand to China and Southeast Asia. The construction will begin in the first half of 2019, and it is expected that 100 million visitors will be gathered annually as it is scheduled to open in July 2021. ROBOCAR POLI Culture Town will be built in Gongju City. 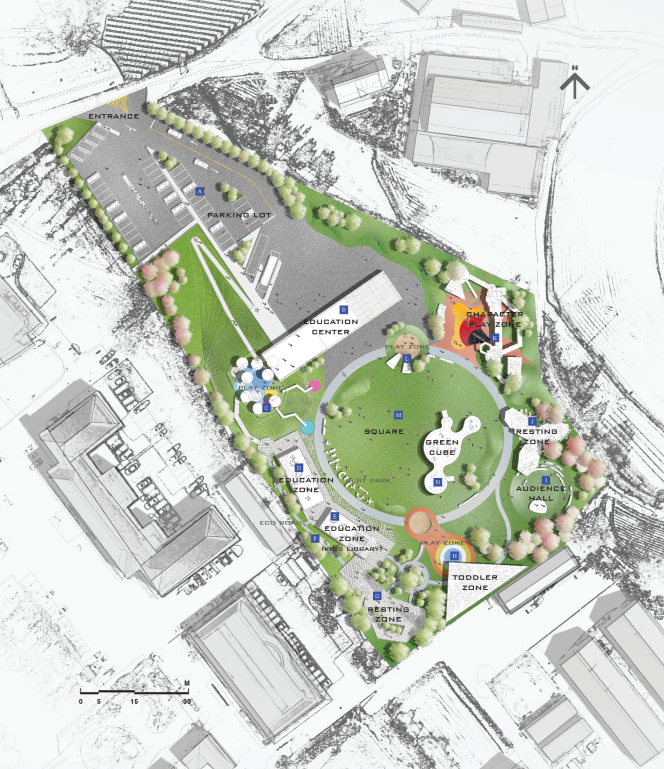 With a total area of 16,500 square meters, the transportation park has been expanded and renovated to develop a transportation and safety experience space for local people. 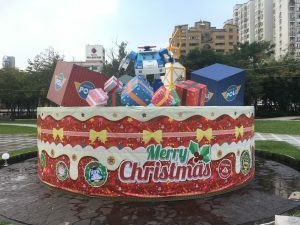 The Robocar POLI Culture Town consists of education, culture, play and rest areas and hopes to become a representative icon of safety and culture in the future. 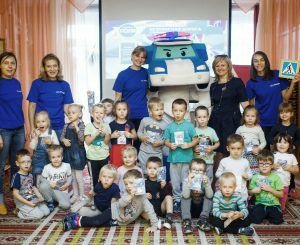 Robocar POLI Safe Culture Town is scheduled to open in the first half of 2021. Around the time of Robocar POLI 10th year anniversary, ROI VISUAL is preparing lots of big project such as Cinema movie, new Robocar POLI Musical animation series and new Baby POLI education program with toys and books. With all new project, Robocar POLI will meet and enjoy good time with Children in Global.